The MRO industry – responsible for the maintenance, repair and overhaul of aviation machinery – is facing an imminent shortage of technicians. If current predictions come to fruition, this staffing shortage could have a pronounced effect on the aviation industry. What’s happening in the MRO industry today? 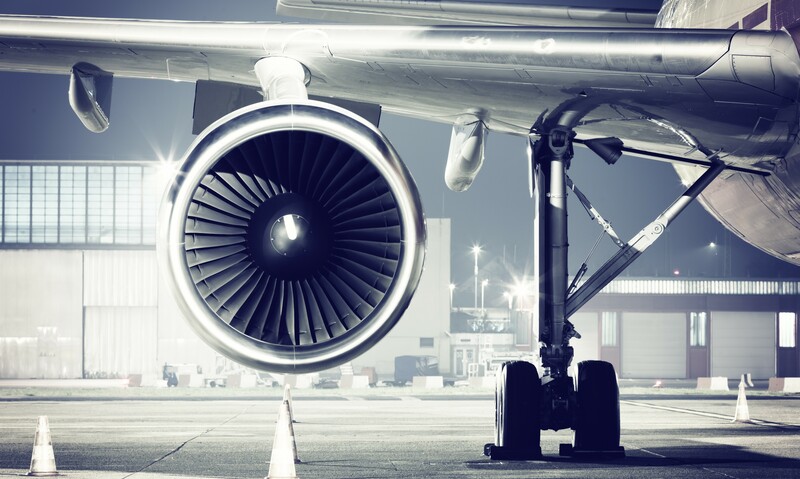 Management consultancy firm Oliver Wyman have recently produced an authoritative study that provides insight into the state of the MRO industry today. In short, the industry is facing a combination of increasing demand coupled with a falling number of MRO technicians entering the field, or sticking it out long-term. 64% of MRO executives surveyed planned to hire more technicians over the next three years, with a further 23% aiming to maintain the same numbers. This demand is being driven by a global aviation industry average annual growth rate of 4.2% and the prospect of 10,000 additional aircraft entering the global fleet by 2027. In the US alone, demand for MRO technicians is set to reach approximately 91,000 by 2027, while total supply is likely to be somewhere closer to 83,000. If this comes to be, it’ll mean airlines will have to endure higher maintenance costs and increased turnaround times for scheduled maintenance. This might well result in airlines retaining additional spare aircraft as a backup option. What’s caused the staffing shortage in the MRO industry? As is often the case in these instances, several factors have converged to cause this staffing shortage. The lack of new technicians is being compounded by a surge in retirements. The median age of MRO technicians is 51, which is almost a decade older than the average for the rest of the economy. This means that many of these technicians will be retiring within the next 15 years. At the current rate, demand will start to outstrip supply by 2023. This is compounded by the fact that 30% of aviation MRO technicians have already decided to move into different industries and fields. Therefore leaving a bigger gap in the aviation sector. We’ve produced unique, detailed research into the pilot skills shortage, and how this could impact on aviation. Many of the solutions we’ve proposed are also applicable to the MRO industry. Executives need to think about improving educational pathways to inspire a new generation of technicians, providing additional funding/subsidies for trainees and attracting technicians from related industries to solve this crisis. Get more expert recruitment advice and find the staff you need to develop as a company by calling on AeroProfessional.